Hey guys! First day of spring, how exciting! Unless you live in Kentucky. We are getting pummeled with snow at the moment. With the way KY is, we will probably skip spring and go straight to 90 degree weather. Being stuck inside means more blog post for you guys though, so I guess that works out lol. 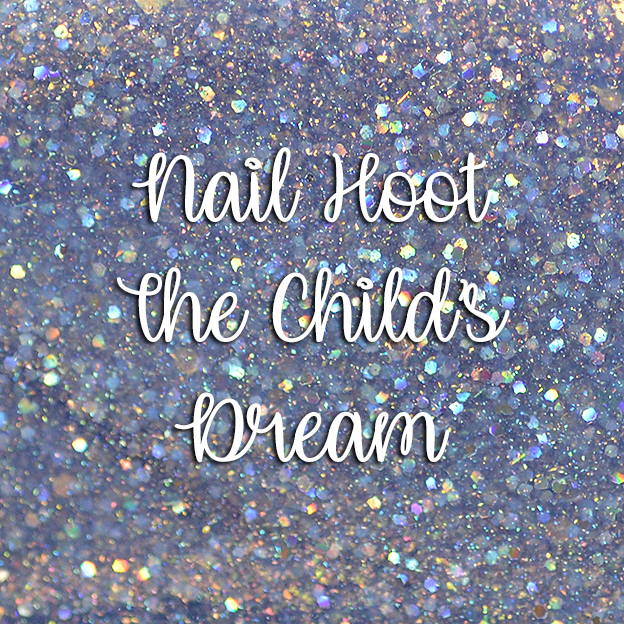 Nail Hoot is releasing their first collection of the year based on Fairy Tales! 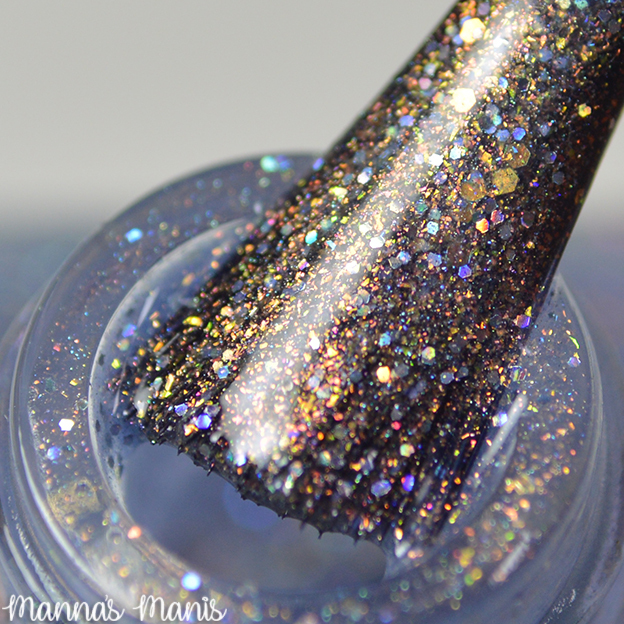 A gorgeous blue with a strong copper shift and dazzling iridescent glitter. A beautiful ice blue! "Hauntingly beautiful like the child's foreshadowed dream of Heaven." 3 coats. Perfect formula and application. 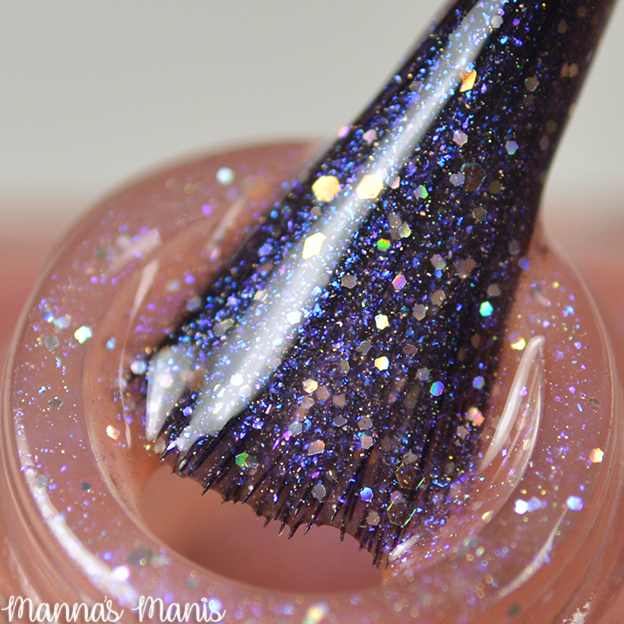 A delicate pink-toned orange with a medium blue shift and dazzling iridescent glitter. I would describe it as a peachy color. 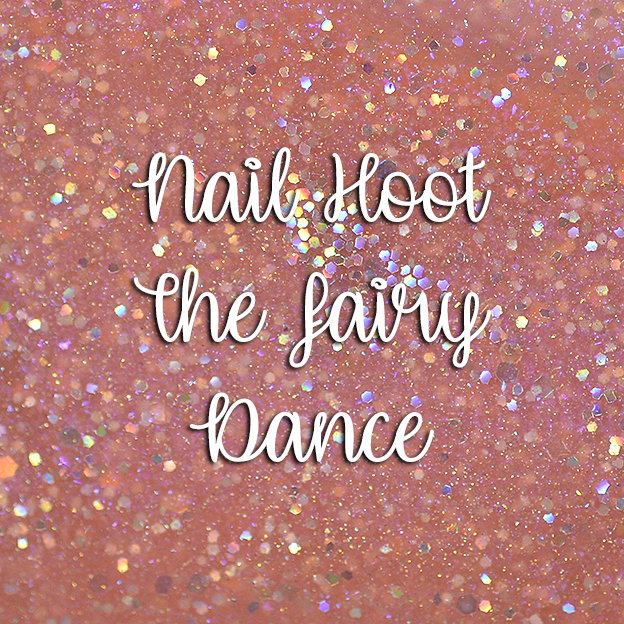 "Sparkly and magical like the dance shared between the maiden and the fairy prince." 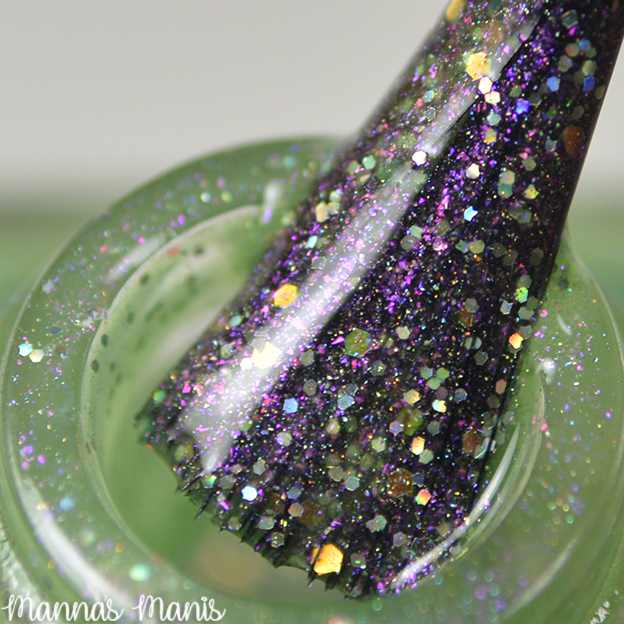 A beautiful spring green with a medium purple shift and dazzling iridescent glitter. The perfect shade for spring! 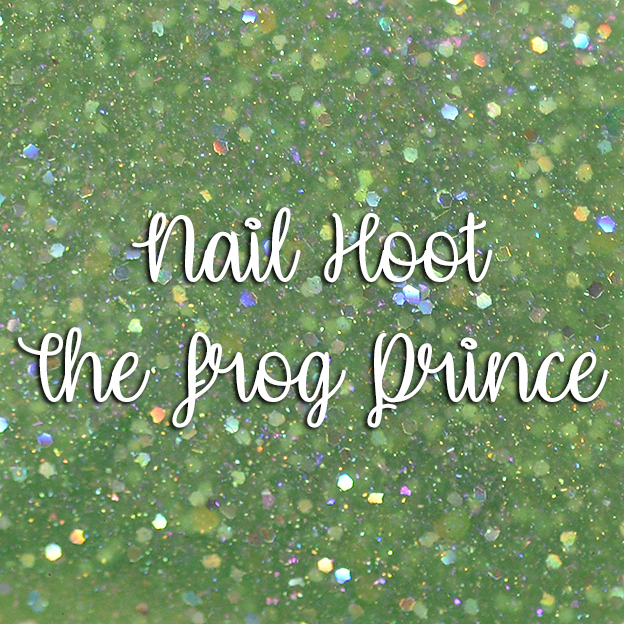 "Handsome like the young prince who emerges from his frog body when he receives the maiden's kiss." 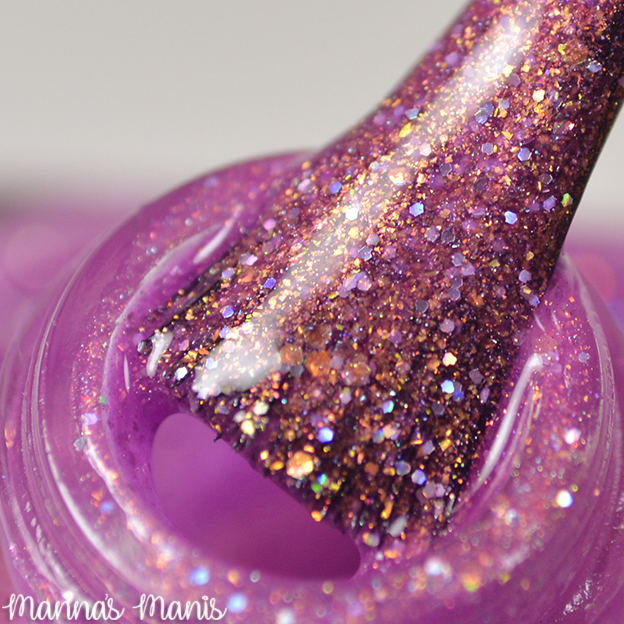 A rich pink-toned purple with a delicate copper shift and dazzling iridescent glitter. A stunning and unique color! 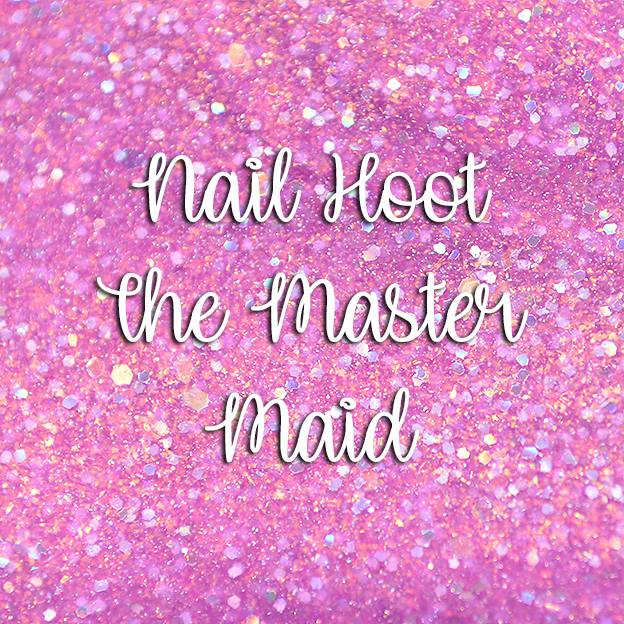 "Dashing and exciting like the Master Maid's daring escape from the beastly giant." Pics show 3 coats, but could be pulled off in 2. Perfect formula and application. Final thoughts: I know I was a broken record about the application and formula, but when everything is perfect there's really not much else to say! 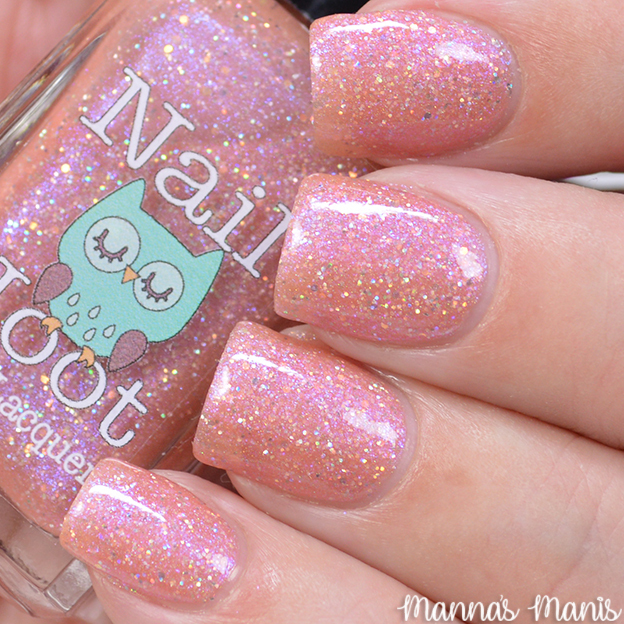 Easily one of my favorite collections from Nail Hoot. Perfect shades for spring, or any time of the year!